One of the best things about traveling is having the opportunity to immerse oneself in new cultures around the world. 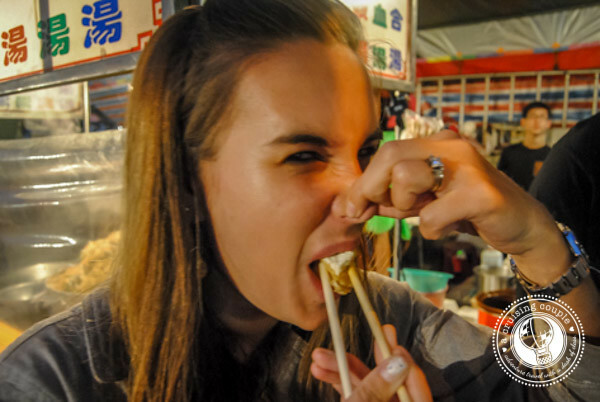 And in our opinion, one of the easiest ways to learn about a culture and connect with the people who call it their own is to try a new local food! Here are a few of the more adventurous things that have found their ways into our stomachs on our travels—and don’t worry; none of them involve crunchy creepy-crawlies. All we can say is that this dish is called stinky for a reason; simply follow your nose and you’re bound to stumble upon it! 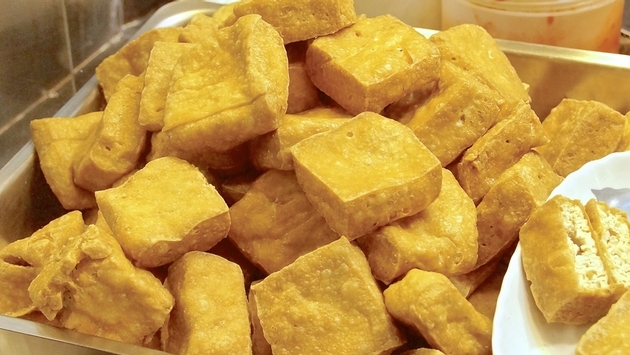 The signature Taiwanese dish consists of tofu that is fermented and fried, and then served on a stick with chili sauce and pickled vegetables. The tofu is crispy on the outside, mushy on the inside and smelly all over. The best varieties can be found throughout Taiwan at various night markets. The stronger the smell, the stronger the taste—we recommend starting out with a “lighter” version. Sorry Rudolph, but you're on the menu. The Sami culture in Lapland is intimately connected to the reindeer, similar to that of the Native Americans and the buffalo. This could perhaps be because there are more reindeer than people in Lapland; the animals have long served to meet many needs of the Sami, from transportation to clothing to, of course, food. As it stands, the land in Finnish Lapland can only support an average of 200,000 reindeer. But during the summer months, the reindeer population increases to around 350,000 reindeer. Since there are not enough resources to support the extra population, they use the difference of around 150,000 reindeer for consumption. Reindeer is a healthy meat, low in fat and low in hormone levels (they live a relatively stress-free life roaming free in the wild). 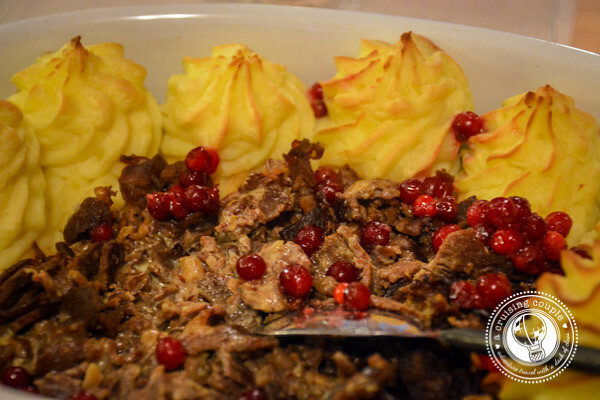 We recommend a filet served with lingonberries, potatoes and vegetables. This Latin American soup is slow-cooked with bell peppers, carrots, cabbage, celery, onions, cilantro, tomato and garlic. Sounds great, right? But don’t forget the special ingredient: diced tripe, otherwise known as cow's stomach. In cultures where no part of the animal goes to waste, it’s normal to incorporate organs and the likes into dishes. Sometimes the texture or smell can be a bit powerful, but you won’t even notice it in the mondongo. If you find yourself in Medellin, Colombia, then make sure to stop by the famous restaurant of the same name (Mondongo). I’ll be honest. We had absolutely no idea what foie gras was before going to France. But when we arrived in the country, we began to see the French delicacy everywhere – on menus, in macaroons, in the freezer section… So eventually we ordered a small portion of foie gras to try for ourselves, still not really knowing what it was we were eating, but that it came paired with brie, apple chutney and some greens. 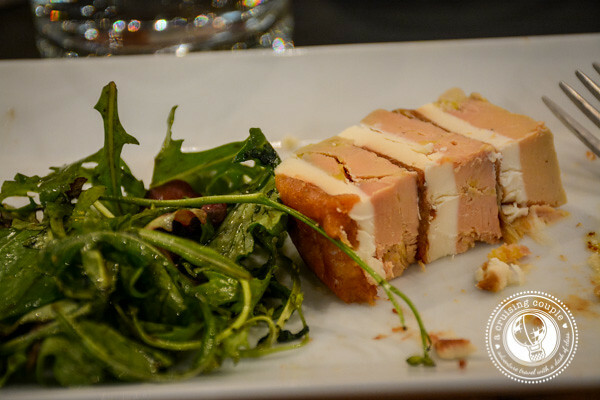 After a few hesitant bites, we found the foie gras rich and creamy, with a strong buttery taste. If it wasn’t for the odd texture, we might have actually enjoyed it. It wasn’t until later that we did a bit of research and discovered the controversy that surrounds this dish. Foie gras is fattened duck or goose liver, achieved by force-feeding the animals. Animal activists say it’s cruel. Anthony Bourdain says it’s not. The French government says “Foie gras belongs to the protected cultural and gastronomical heritage of France.” We fall somewhere in the middle, though we likely won’t be ordering it for ourselves again. This soup is thick and filling, with a whole medley of fresh and colorful ingredients like eggs, carrot, mushrooms and green onion. The kicker comes when you add a bit of duck blood. Sour and Spicy Soup is also extremely common in Taiwan, available at nearly every local dumpling and soup shop. In Taiwanese cuisine, texture is often just as important as flavor, and Sour and Spicy Soup is no exception. 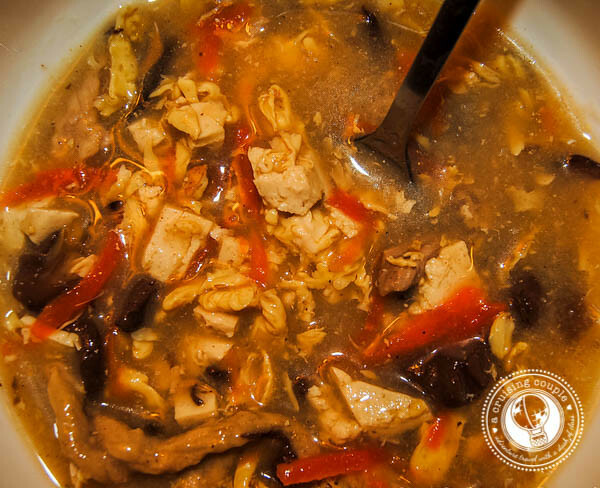 Vinegar and white pepper play off each other to create a perfectly balanced sour and spicy base while tofu, mushrooms, carrots, and eggs bulk things up a bit. Tasteless duck (or pig) blood jelly gives it a slightly chewy texture-a key feature. Kangaroo has been a historical source of protein for the indigenous Australians. The meat is high in protein, low in fat and even has anticarcinogenic properties. While not particularly delicious on its own, kangaroo makes for a great barbecue or burger when you can add sauces and flavorings of your choosing. Have you tried any of these dishes before? Any other unique foods you would add to the list?